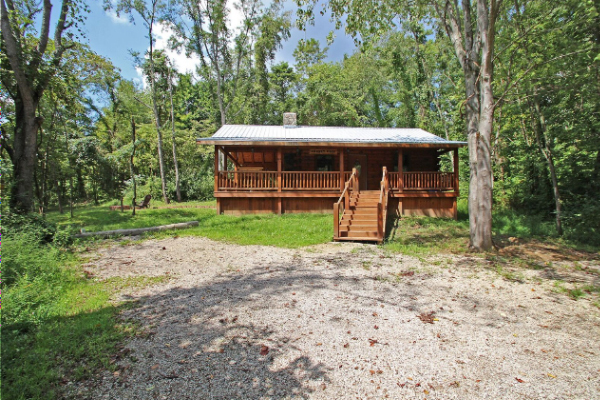 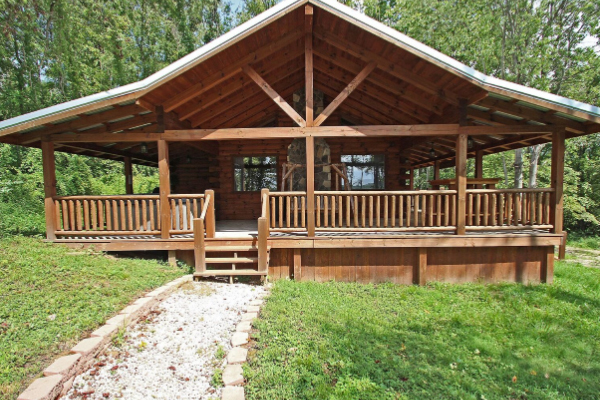 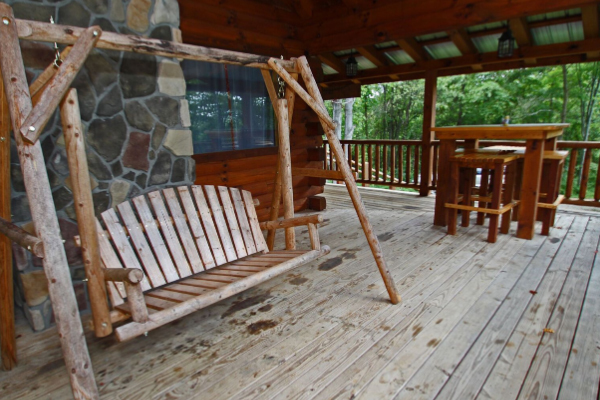 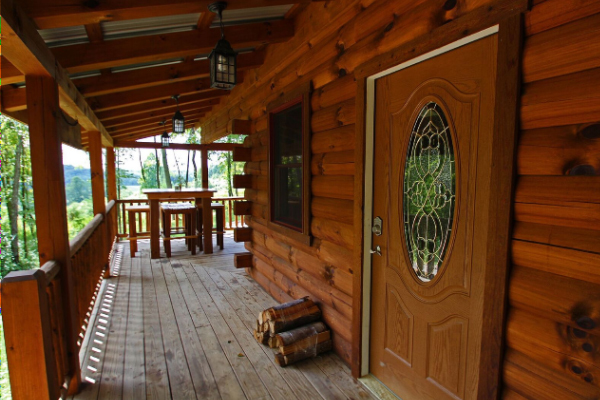 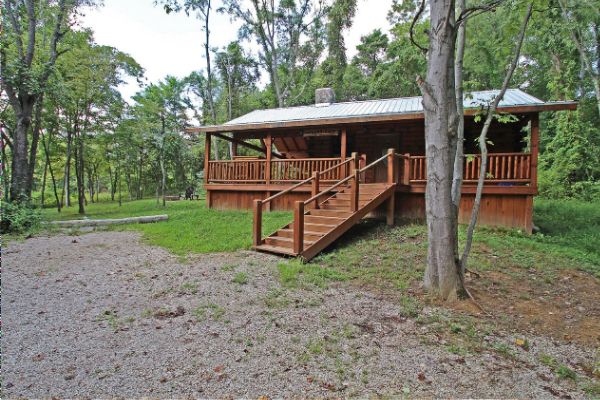 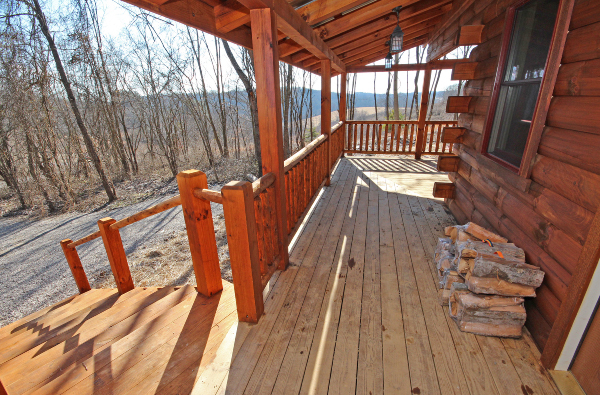 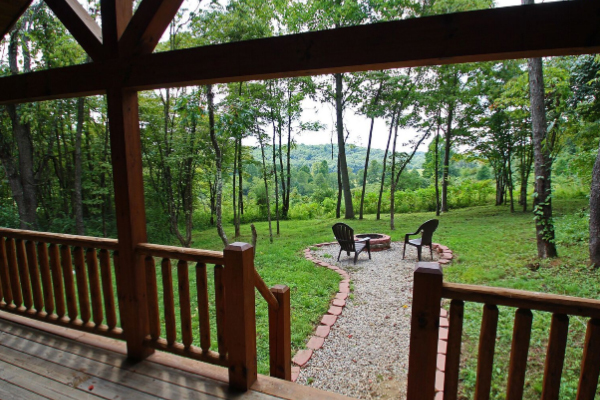 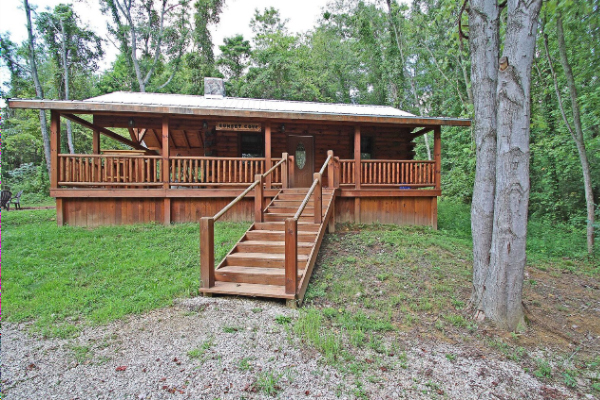 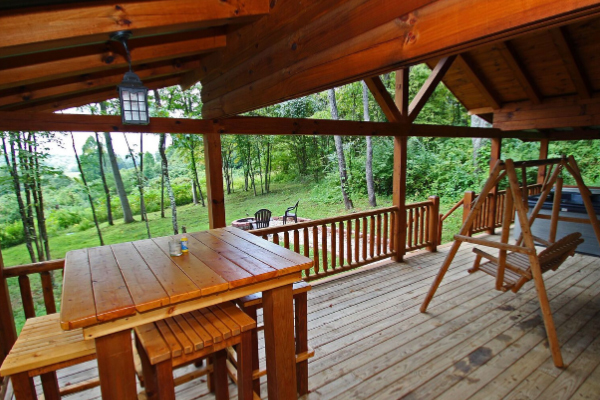 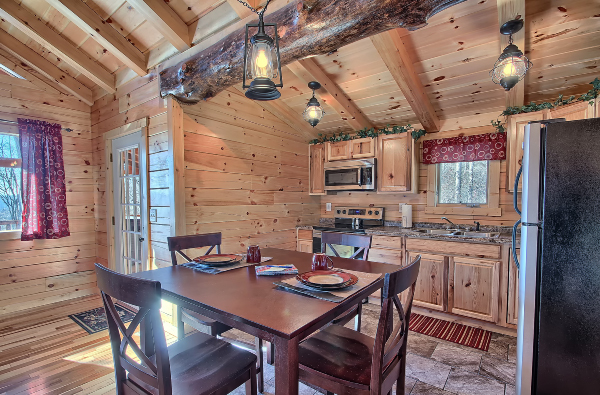 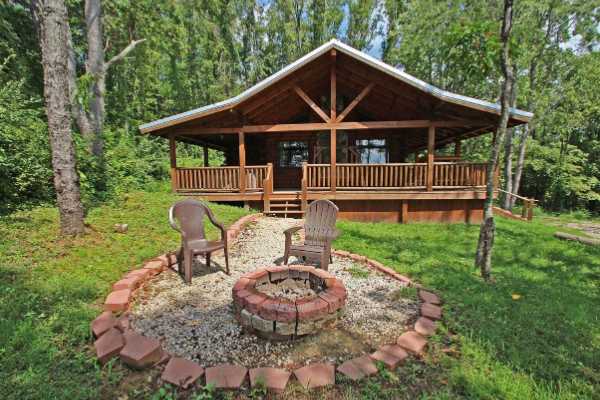 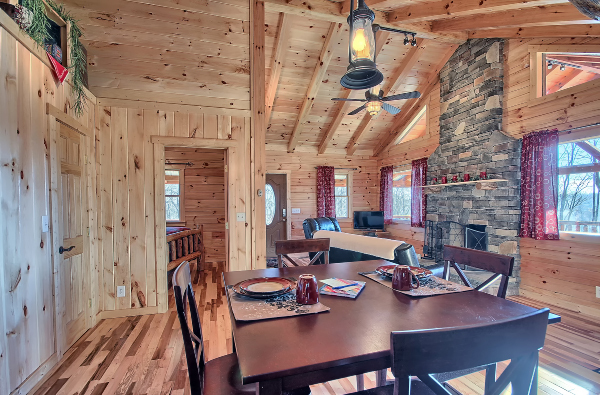 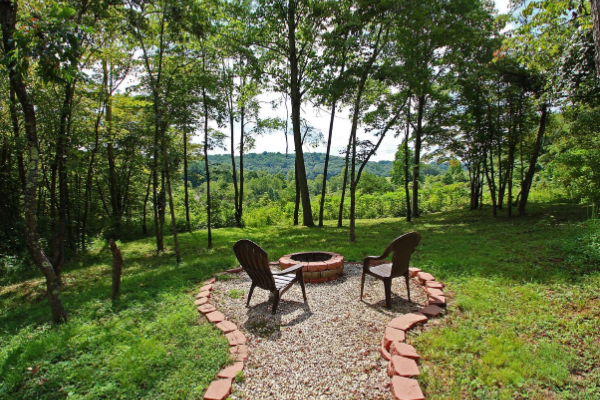 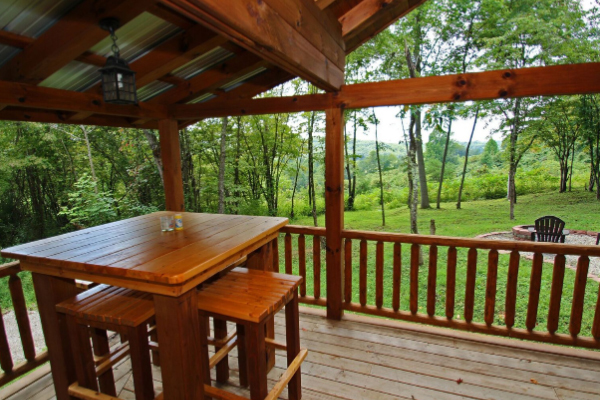 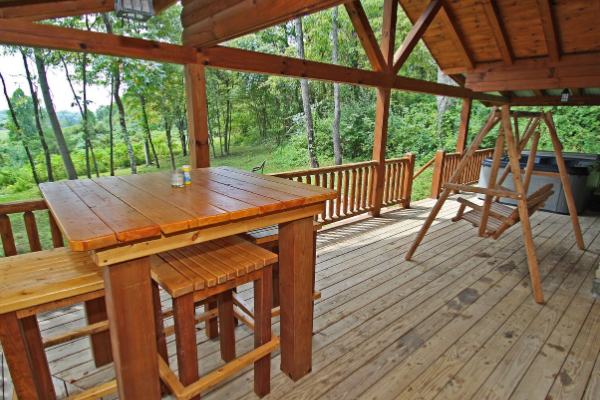 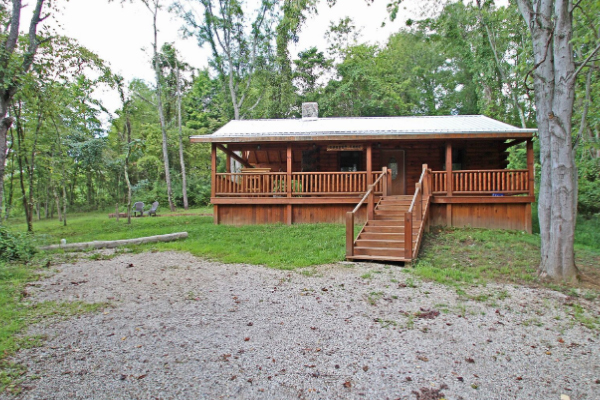 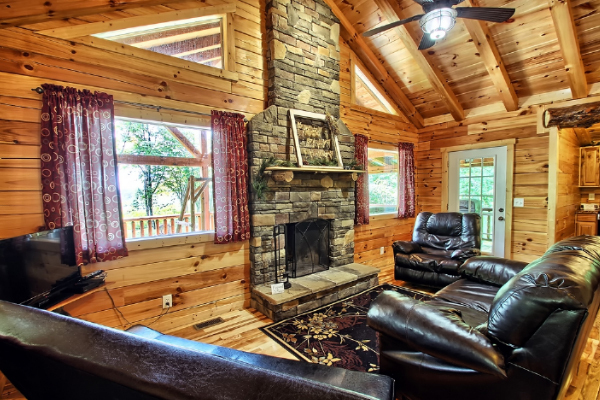 This recently built 1 bedroom, 4 person cabin located on over 5 secluded acres. 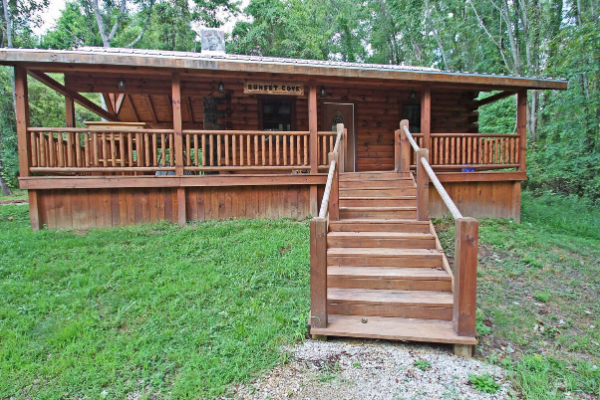 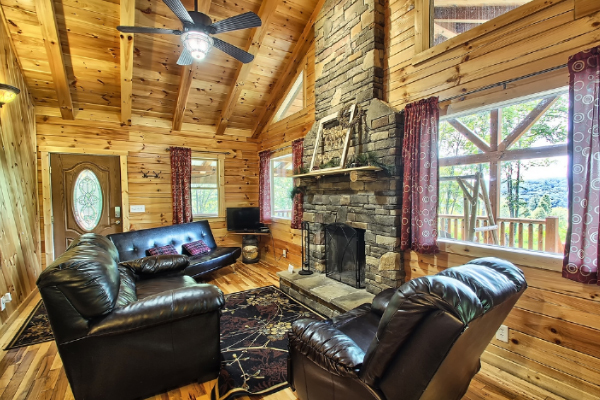 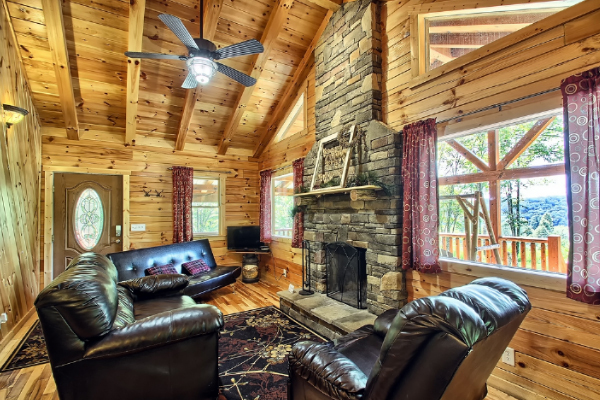 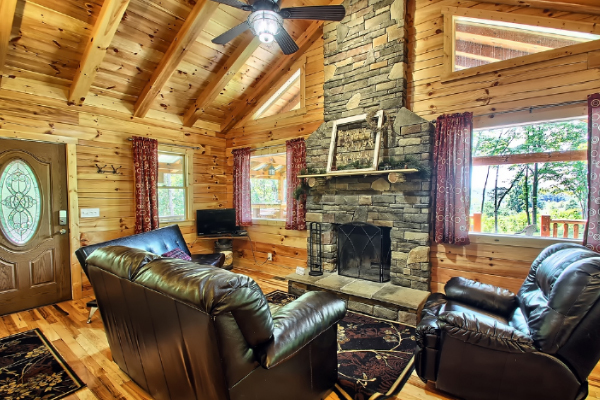 If you are looking for a getaway for just the two of you or if you need a spot for a family vacation then this is the cabin for you!! 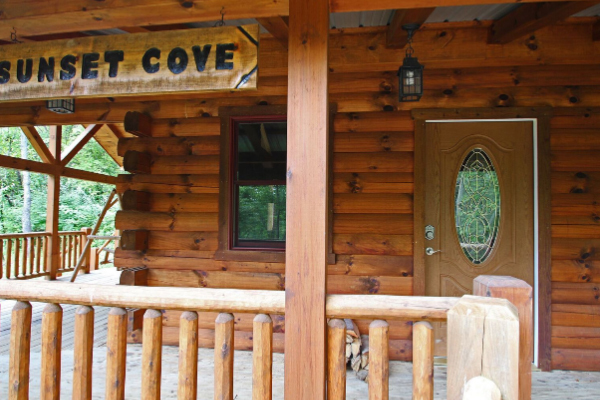 Sunset Cove has a beautiful queen size bed in the master bedroom and a futon/couch in the living room. 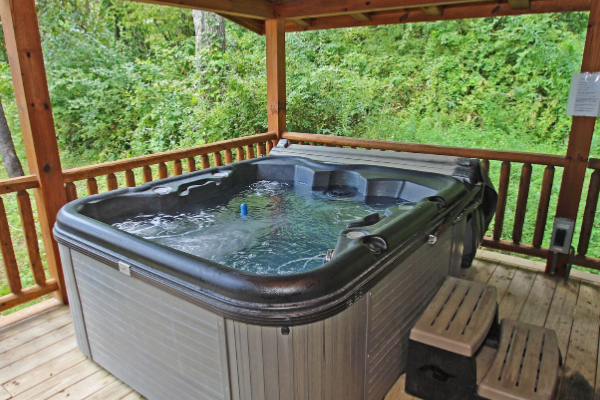 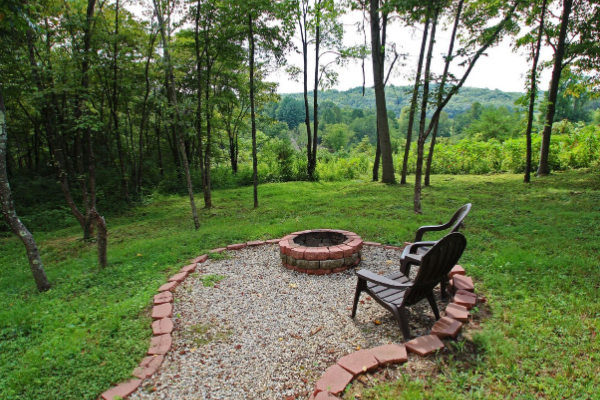 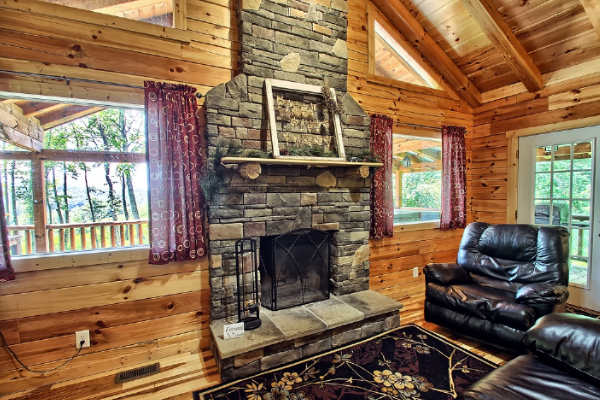 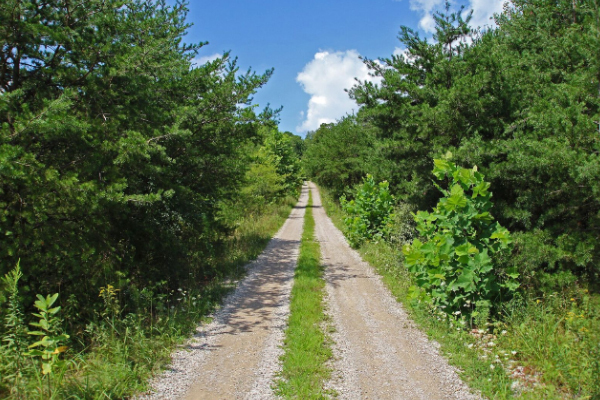 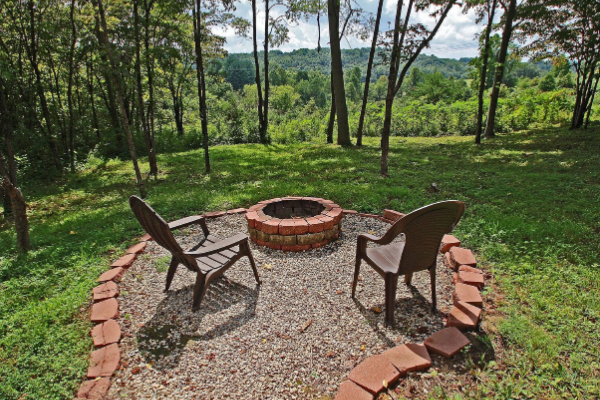 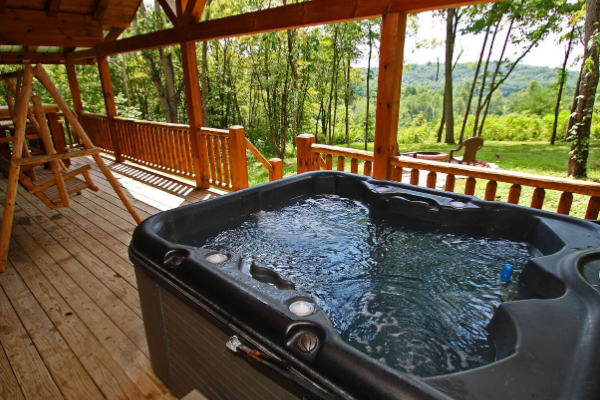 Some of the many amenities are a hot tub, gas grill, outside firepit, inside wood burning fireplace, fully equipped kitchen, full linens and towels, iron and ironing board, dvd/vhs player. 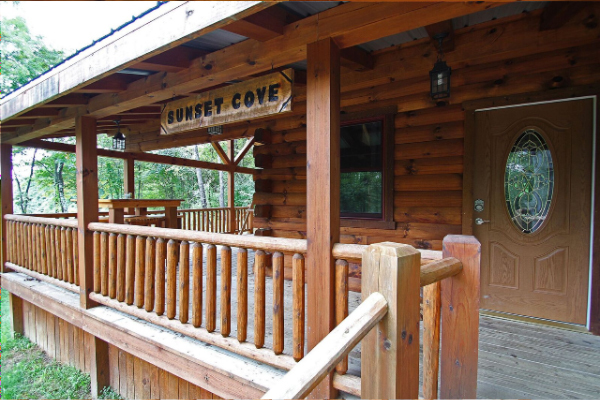 Sunset Cove is waiting for you!